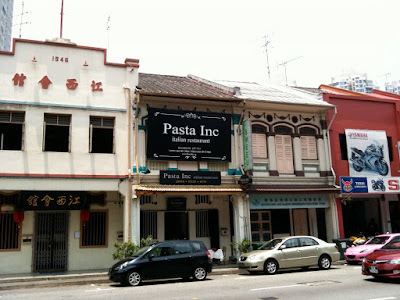 Pasta Inc Italian Restaurant along Jalan Besar | Why You So Free Lately ? Anyone tried the Italian restaurant along Jalan Besar Road...seems promising. Understand prices starts range from $25 - $40 per pax. Chou Toufu (臭豆腐) Xin Zai Restaurant on fire? Authentic Vietnamese Food in Singapore?